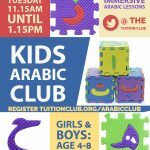 KIDS ARABIC CLUB RESUMES TOMORROW AT THE NEW TIME OF 11.15AM! Few places remaining‼️ Enrol your child on our private immersive Arabic sessions. Your child will learn through play and activities, using a range of visual aids. The immersion language club, consists of our tutors only conversing in Arabic within the classroom. 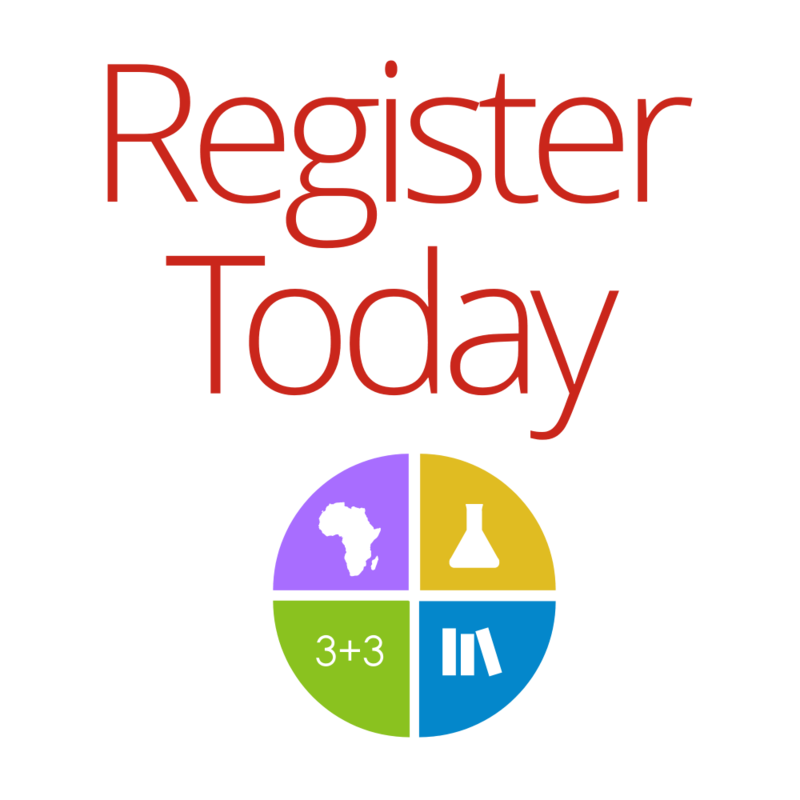 Tutoring in this way is highly effective, and is known to be one of the best methods used to learn a foreign language.